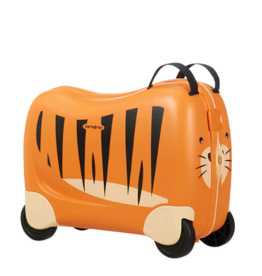 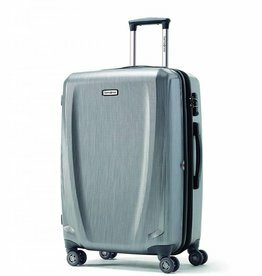 The most recognized name in luggage. 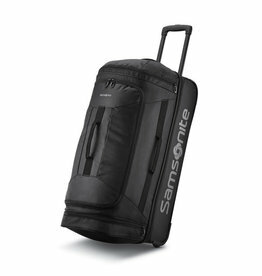 For over 100 years, Samsonite continues to be an industry leader in product design and innovation. 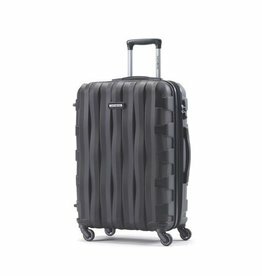 In 1956 the first Samsonite plant opened in Stratford, Ontario and has now been in Canada for over 60 years. 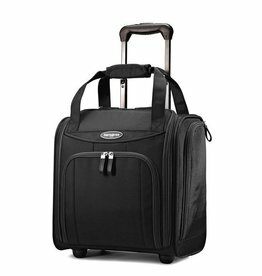 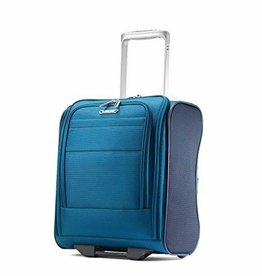 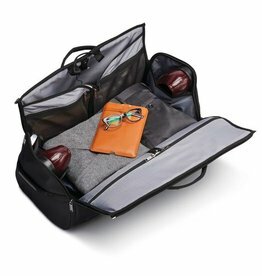 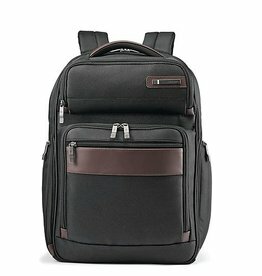 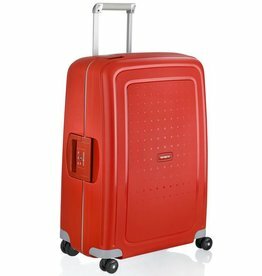 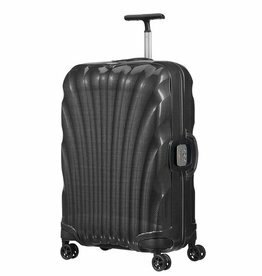 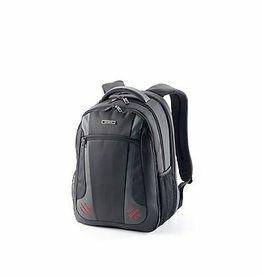 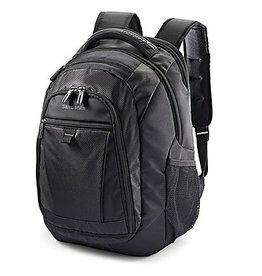 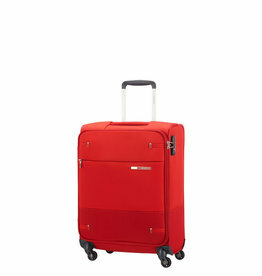 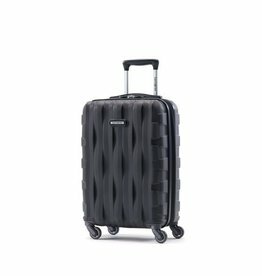 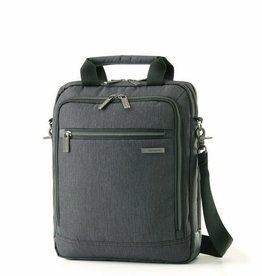 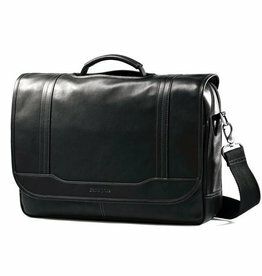 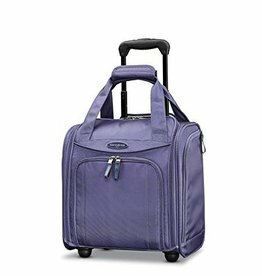 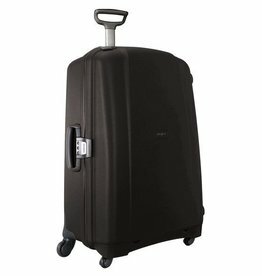 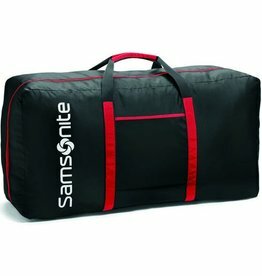 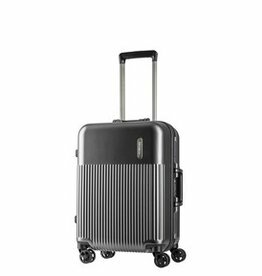 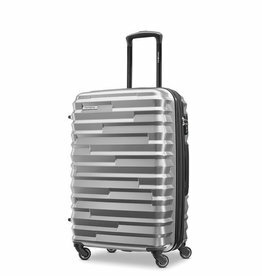 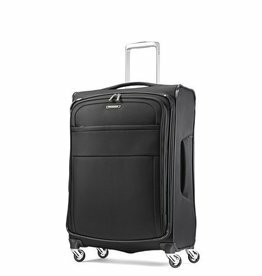 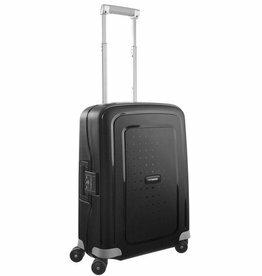 Samsonite has teams working on the design, manufacture, sourcing and distribution of luggage, business and computer bags, outdoor and casual bags, travel accessories and slim protective cases for personal electronic devices throughout the world, in more countries than any other bag brand.